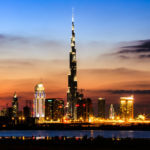 Our Dubai city tour is crafted to present the best and exotic side of the futuristic city of Dubai it all its enigmatic excellence and the destination du-jour that people love to get lost in. 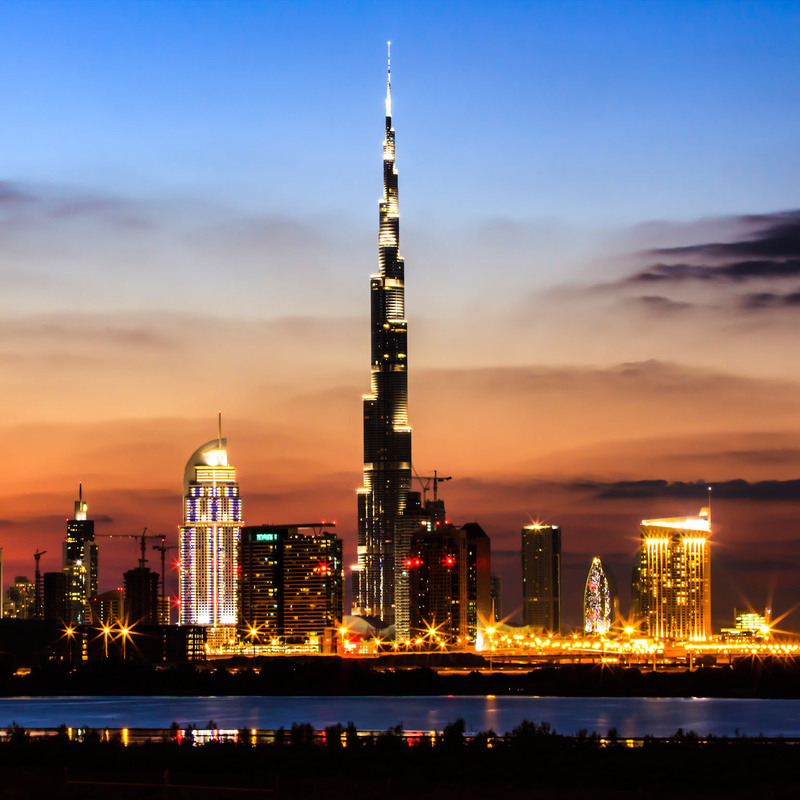 Home to numerous skyscrapers and engineering beauty is Dubai that is known as the ‘City of Gold’. Dubai provides umpteen choices of places to visit and it has everything that can make a vacation excellent and a thrilling experience; the engineering marvels that are the skyscrapers, numerous shopping malls that speak loudly of luxury, a rare blend of modern architecture and infrastructure, mesmerizing nightlife, the very own deserts of Arabia, the city will spoil for choices like no other tourist destination ever can. 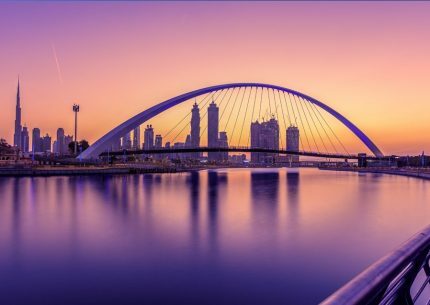 Starting at 9.00 AM, our four-hour Dubai city tour begins its excitement from the saltwater creek, which is referred to as by the Dubai Creek by travelers. 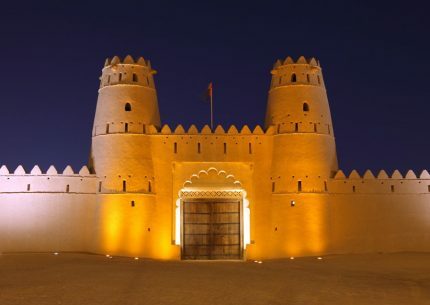 From the majestic creek, we will take you to the Dubai Museum which will help you learn and understand the eventful journey of this emirate to one of the most preferred financial hub of the world from a tiny Bedouin village. 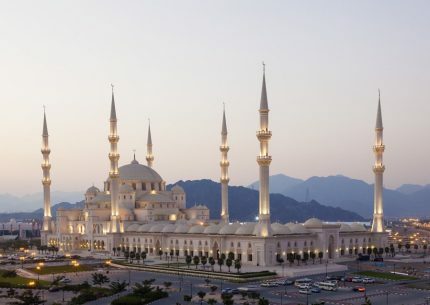 Our journey would then bring you to the most photographed mosque in Dubai that is Jumeirah Mosque. 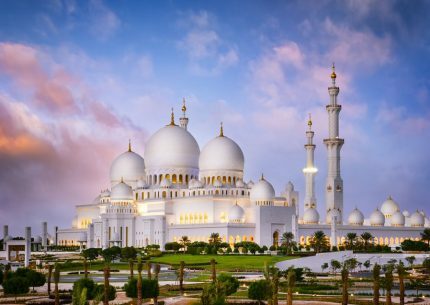 Located at the coastal residential area of Dubai, Jumeirah, the mosque forms an important tourist attraction that must be admired for its architectural grandeur and beauty. 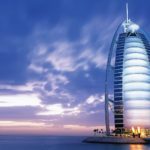 Now, we take you to a five star silhouette hotel known as the Burj Al Arab that is sail-shaped that captures all the essence of Dubai in making it an excellent metropolitan city of the modern times. The next is to a place that can only be called a heaven on earth. The crescent shaped artificial island makes every visitor acknowledge the grandeur of engineering in all its might. 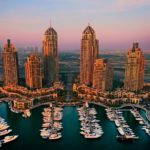 This is where the city really opens its box of surprises and travelers can do nothing but admire the stupefying beauty of the Palm Islands. 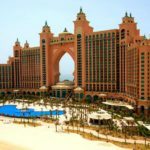 Adding icing to the cake is the famous Atlantis resort that boasts itself on the heart of the island. Now, it is time for you to aim high like never before. Now it is time for you to witness the most splendid, vivacious and the very own landmark of Dubai—the Burj Khalifa. 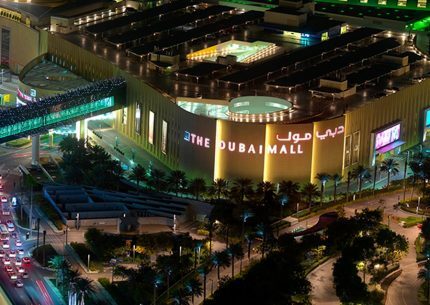 It is rightly stays right at the heart of the busiest and largest shopping mall of UAE, the Dubai Mall. 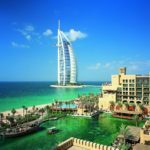 As a travelling consultant that know you would have been blinded by the glamour and glitz of Dubai by now, and to change the pace we will amble you away from the bustling city to the serene and tranquil beaches of Dubai. 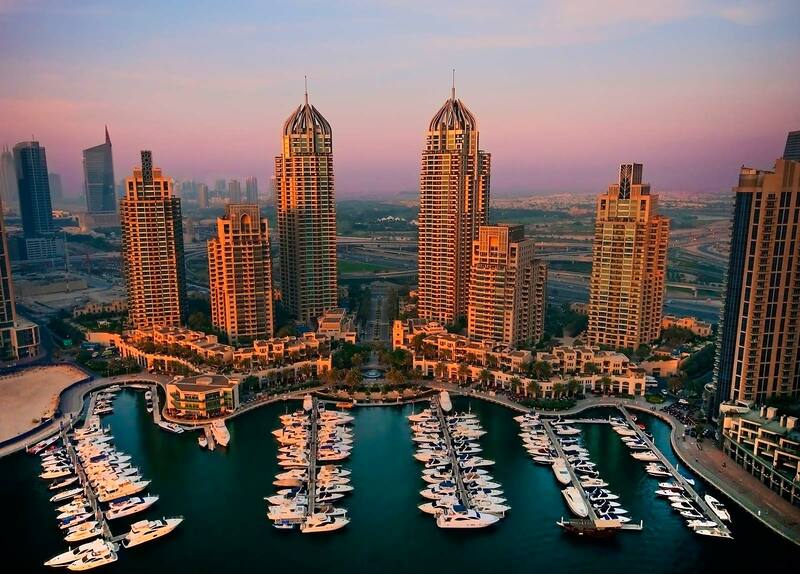 However, you can’t escape the beauty of Dubai even from here. 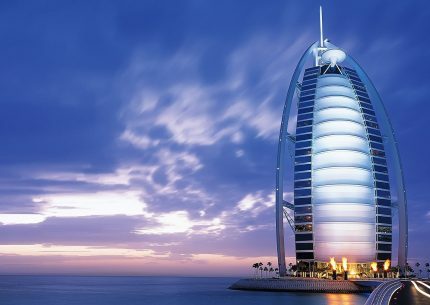 It is only befitting that the exotic city of Dubai looks calm and serene on the shores of the Arabian Sea. With that, we would come to the end of the thrilling Dubai city tour. 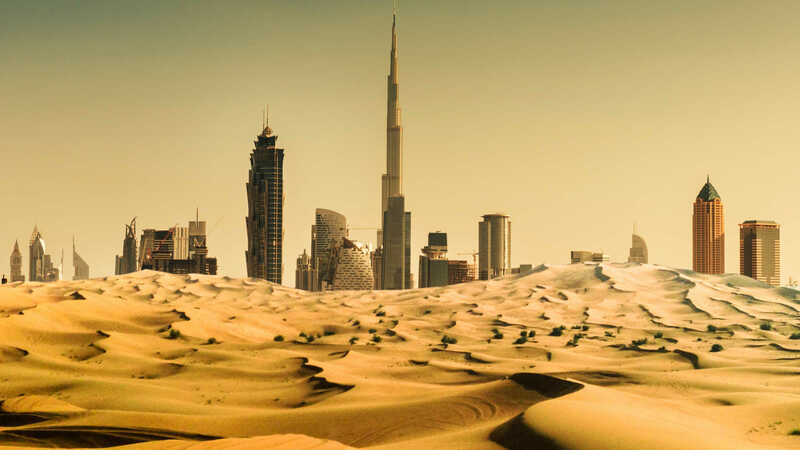 There is more to Dubai than can be packed into words. 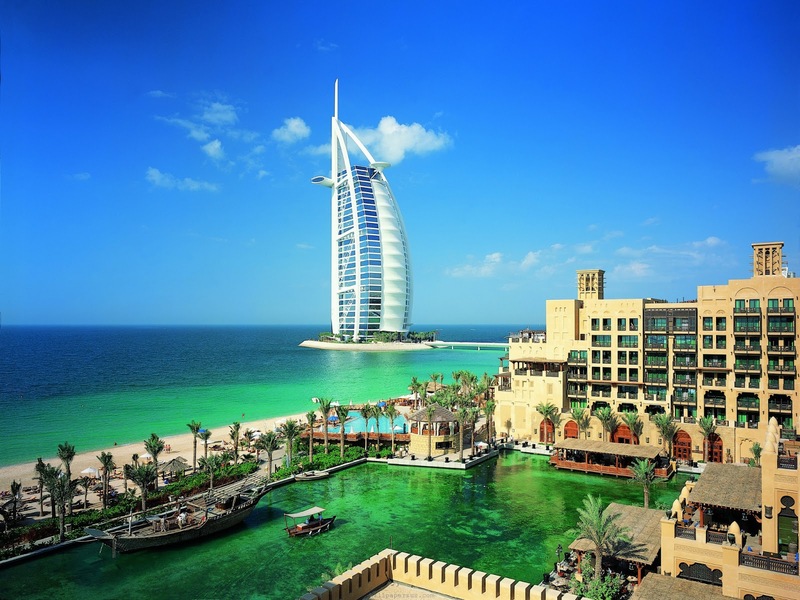 Dubai is a place where you to make experience and memories that you cherish for eons to come. 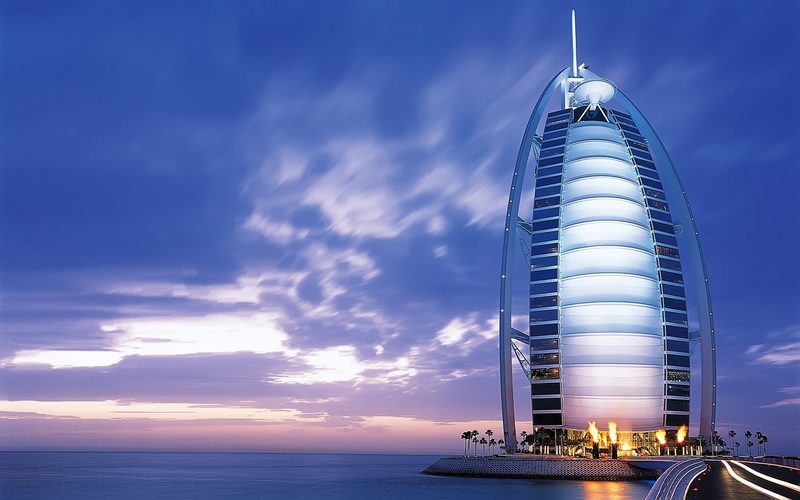 Now, go ahead and feel Dubai with the best travel support. We will provide you free time to explore the areas of interest at your own pace that is Dubai Creek, Dubai Museum, Jumeirah Mosque, Burj Al Arab, The Palm Island, Atlantis hotel, Mall of the Emirates, Dubai Mall and Burj Khalifa. 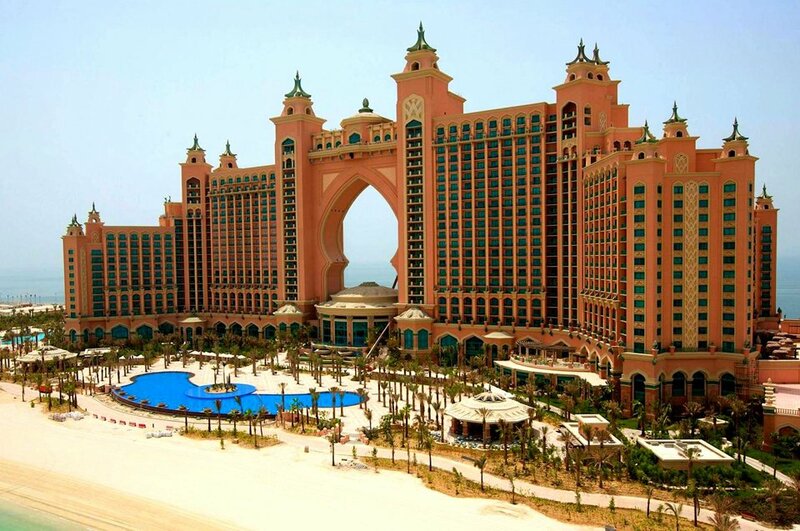 Adult tour price is AED140 only. Children tour price is AED90 only. 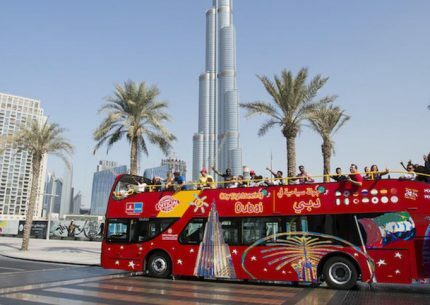 The Dubai tour duration is for 4 hours. Timings are from morning 9 AM till afternoon 2 PM. From camel racing at dawn to burning-red sand, this bustling scenic tourist attraction, houses the real essence of Arabia, combining the mighty and the brashest with the flashiest and the fastest.